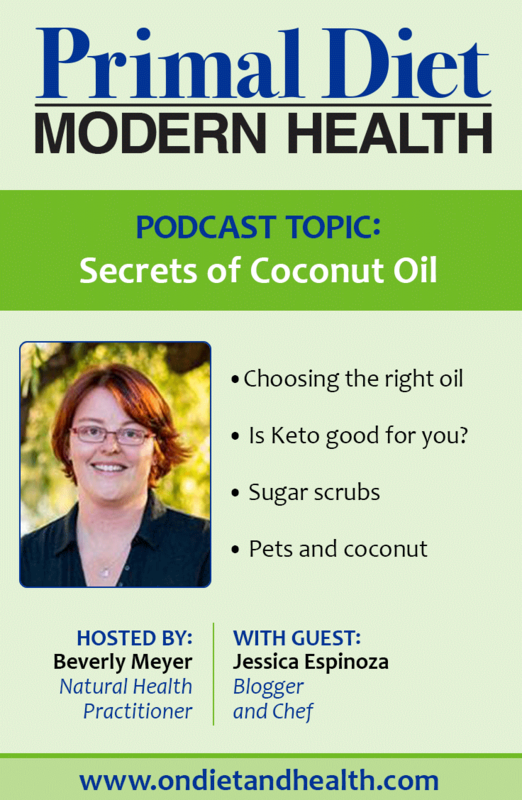 There’s dozens of secrets of coconut oil on the show today! 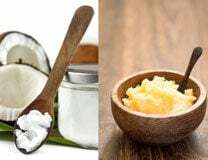 A highly digestible fat rich in Lauric Acid, coconut oil is a useful tool for ketogenic diets, whole body energy, pets, infection and body care. 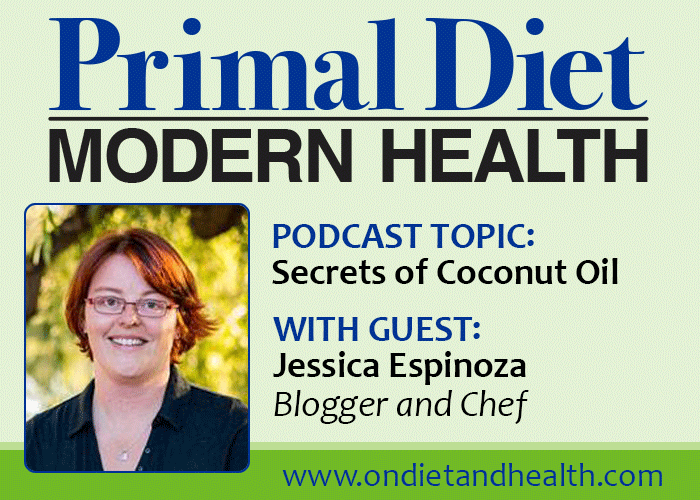 In this Primal Diet – Modern Health podcast, Jessica Espinoza of Delicious Obsessions shares her journey with Keto and how her opinions on high fat dieting has changed. 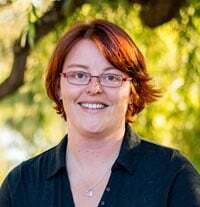 Jessica is my authority on all things coconut, with multiple Ebooks, recipes and dozens of articles on coconut on her huge website. 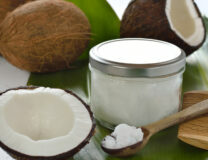 Which cococut oil to choose? Jessica talks about adapting your diet and supplements to changes in your body and lifestyle to keep your diet correct for where you are on your journey. Having lost 50 pounds initially with a Keto Diet, she has now cut back on fat as her body has changed.